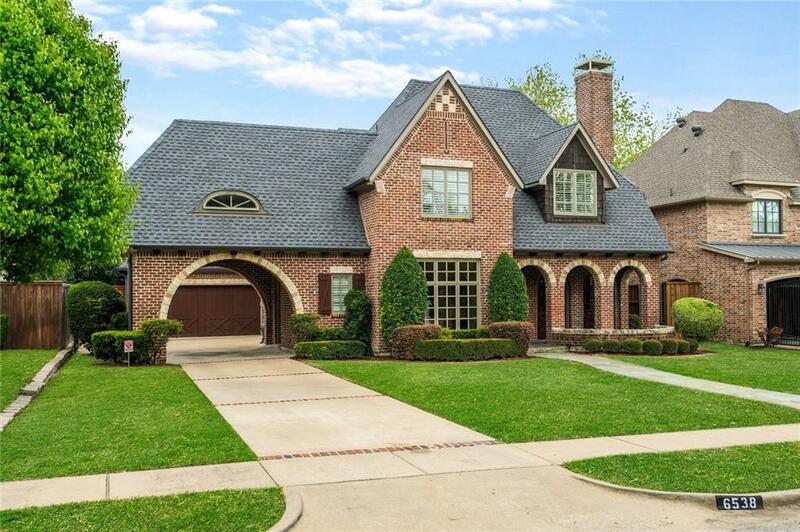 An exceptional property of great architectural detailing and design. 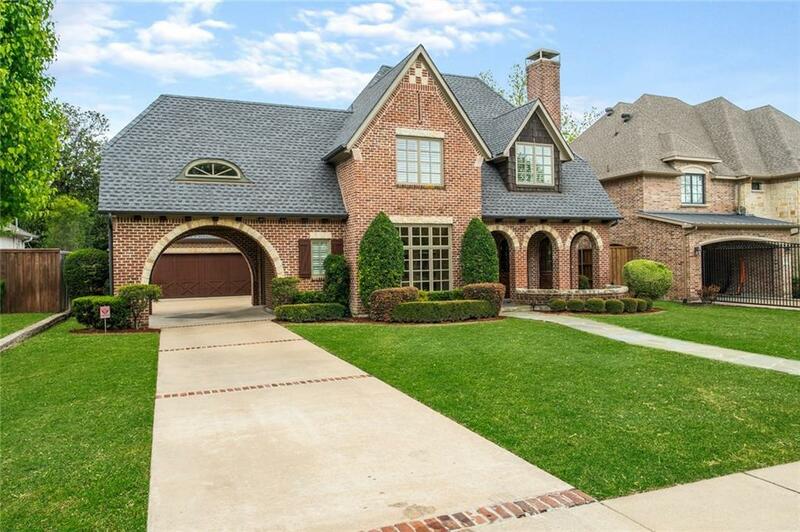 The facade offers a timeless brick design with arch details and a porte-cochere. 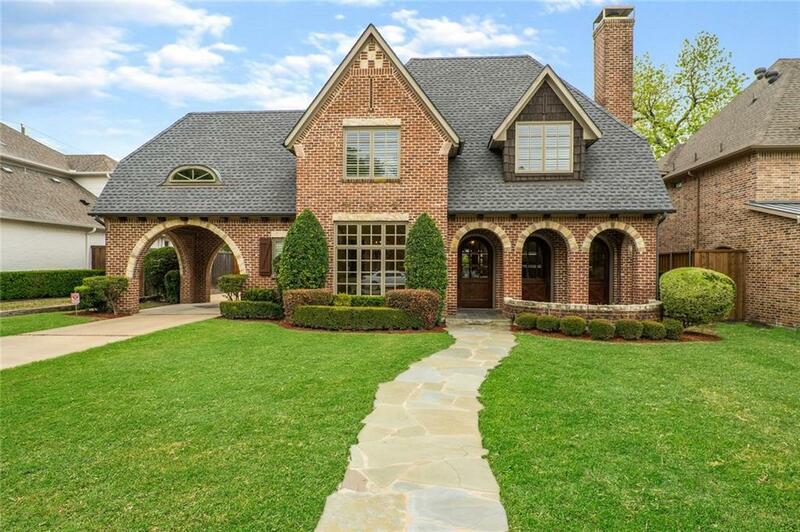 Many quality finishes including wood windows, eye-catching hardwood flooring featuring a herringbone design in entry, front and rear classic wrought iron staircase balusters, beam ceiling treatments, exquisite cast stone fireplace in a spacious family room. A gourmet island kitchen w-custom cabinetry, stainless appliances includes a Viking c-top, double ovens, butlers pantry. Large Master bedroom and bathroom suite w-separate vanities, shower and jetted tub. Large game room on 2nd level. A garden with lush landscaping and an inviting covered patio w-fireplace. Offered by Christina White of Coldwell Banker Res. Frisco.